This young player will replace Nagafen. After failing to qualify for the first stage of the Call of Duty World League Pro League, compLexity Gaming is set to make a major roster change. Brandon “Dashy” Otell will join Jeremy “StuDyy” Astacio, Tyler “FeLo” Johnson, and former world champion Christopher “Parasite” Duarte on compLexity for the rest of the season, the organization announced earlier today. Dashy will replace Jared “Nagafen” Harrell on the team. Despite a pretty strong start to the WWII season, Parasite and StuDyy parted ways with their Ground Zero teammates, Rasim “Blazt” Ogresevic and Maurice “Fero” Henriquez, following the Northern Arena Showdown in December. They replaced the two rookies with former Next Threat player Nagafen and former Rise Nation player FeLo. On Jan. 11, the foursome announced they had signed on to represent compLexity this season. Unfortunately, a lackluster top 20 performance at the CWL New Orleans Open last weekend left coL outside of Stage One of the CWL Pro League—and likely led to the team’s decision to make a roster change. 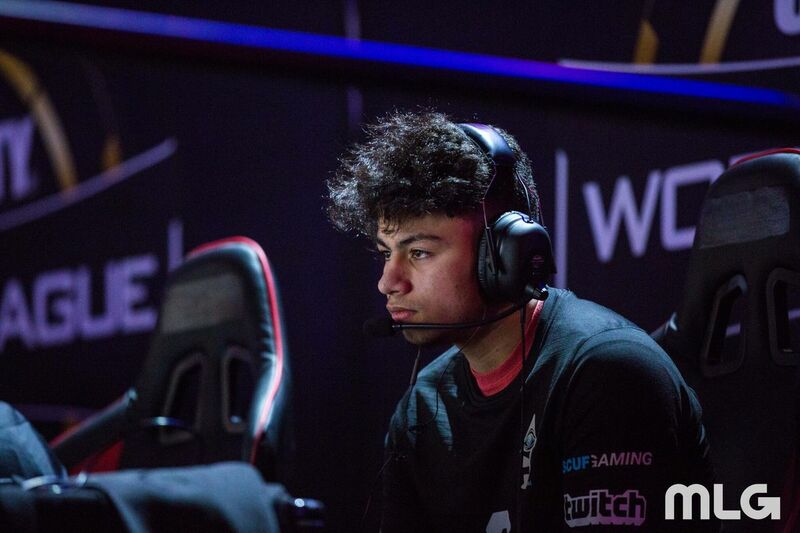 Dashy most recently competed for Enigma6, who also missed out on the first stage of the 2018 CWL Pro League after a top 16 placing at CWL New Orleans. Dashy, however, has been a rising star in the competitive Call of Duty community—he produced an impressive 1.27 overall K/D at CWL New Orleans. Many fans will be patiently waiting to see how this new compLexity lineup performs in the upcoming CWL National Circuit, which begins on Jan. 26.